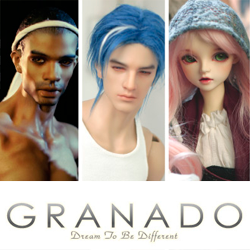 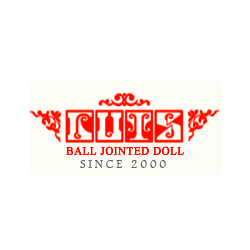 Sales Promotion Ringdoll--Christmas and New Year Event! 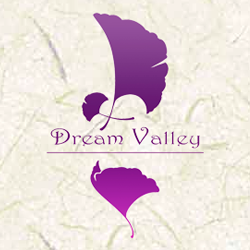 Sales Promotion Our Simply Divine Christmas Event! 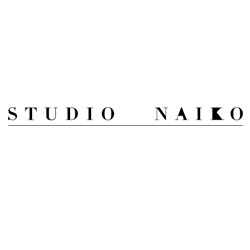 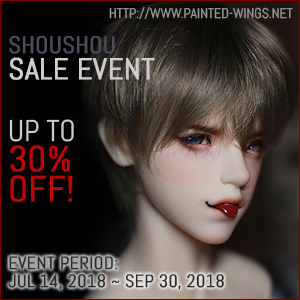 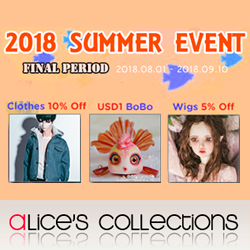 Sales Promotion [Shoushou] Full Doll Sale | Up to 18% off!